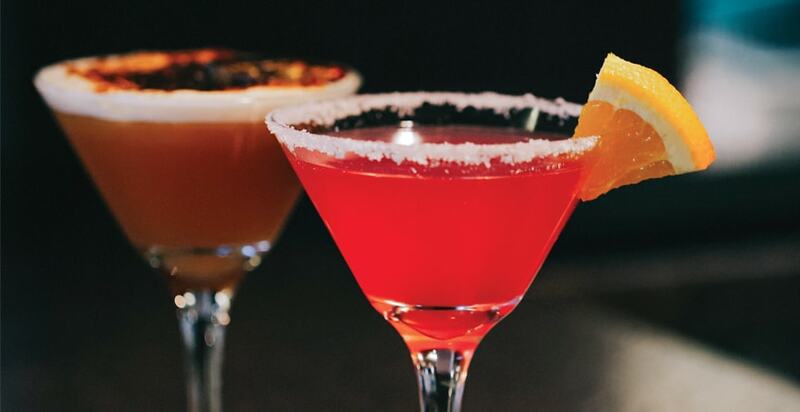 Fancy attending a cocktail masterclass in Richmond? Stir, shake & create a selection of Summer cocktails. Life has taught us that if there’s one thing you should never do, that’s mix your drinks. That is, unless you’re making cocktails at The Black Bull. From 7pm, £25 per person including four cocktails & tapas.